Thank you! It is an honor to gain you as a fan. I'm so happy you loved the book, those ladies were a lot of fun to write about! 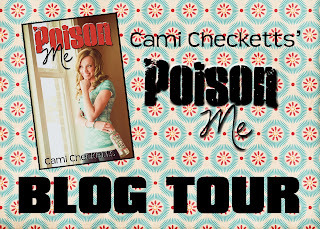 You are welcome Cami, thank you so much for including me on your blog tour! I am excited to read more from you :) Those ladies were hilarious!! !